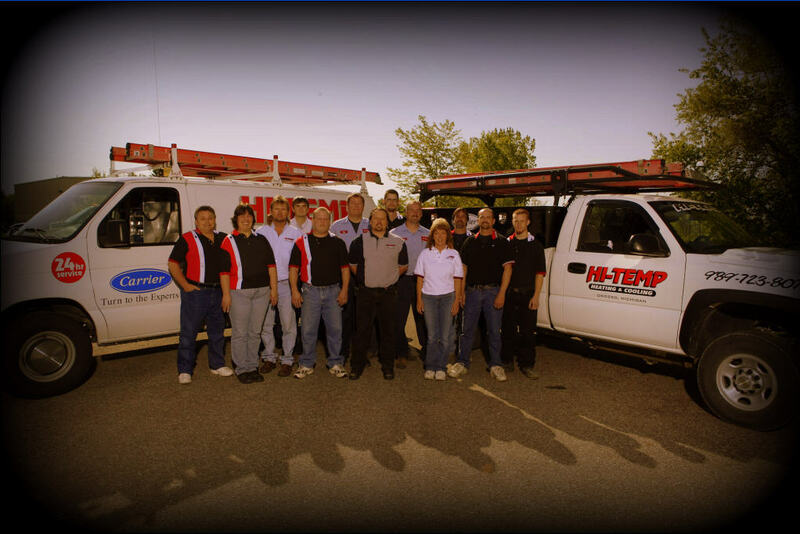 Hi-Temp Heating and Cooling is a family owned business that has been serving the Michigan community for almost 2 decades with a combined experience of over 60 years. Hi-Temp is a name that you can trust for making your home or work place comfortable. 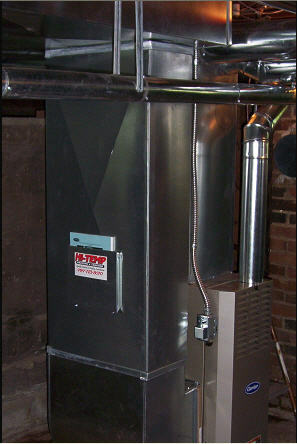 Our staff of trained certified professionals are experts in both residential & commercial HVAC. We also offer 24 Hour Emergency Service for your unforeseen Heating & Cooling issues! Serving all of your HVAC Needs!